Oil seals, often called grease, fluid or dirt seals, close spaces between stationary and moving components in mechanical equipment, helping prevent lubricant escape. Timken’s line of National industrial seals offers a leading combination of quality, technology and coverage. 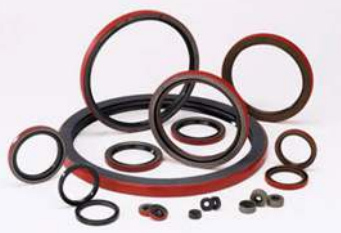 These seals are developed using innovative material and process solutions to help protect machinery, prevent contamination and minimize plant downtime. We look forward to serving you. Contact us today to place your order.